A Leading Provider of Technology-Enabled Legal Innovation, Contract Extraction, Contract Analysis and Document Review Solutions. Legal Outsourcing 2.0, as the name suggests, is the next generation of Legal Process Outsourcing. We provide technology-enabled solutions and services to law firms and corporations. There are essentially two differentiators in how we go about doing that. 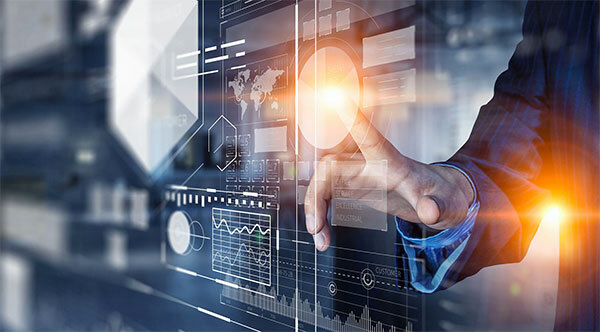 We apply the latest innovative technologies, including natural language processing and machine learning, to solve problems and create efficiencies. We also have experienced US-licensed attorneys, who have been employed by Am Law 100 law firms on staff at our production facility in India at all times. The technology piece creates efficiencies – the American legal presence ensures quality. All communications with the production team are with US-licensed attorneys to ensure there are no miscommunications. We are unique in providing our services by using a blended legal team which combines a rich mix of US legal talent on site at our India processing center with an experienced Indian legal team. In fact, we have more US licensed, Am Law experienced attorneys than any other LPO with a production facility in India. The ratio of our American lawyers to Indian lawyers working on site in India at Legal Outsourcing 2.0 is less than 1 American lawyer to 50 Indian lawyers. The ratio of American lawyers to Indian lawyers on site in India at other LPOs ranges from 1 American lawyer to 250 Indian lawyers, to most LPOs in India not having any US legal talent on site at all. Law firms produce more revenue the more hours they bill. We obtain superior results by complying with the highest industry standards. 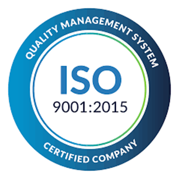 Our quality management practices have been certified as compliant with ISO 9001:2015. 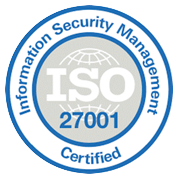 Our information management systems, designed to keep information assets secure, have been certified as compliant with ISO 27001. Legal Outsourcing 2.0 provides solutions that are enabled by combining advanced technologies with a highly-skilled legal workforce. We perform services in the areas of legal innovation, contract extraction, contract analysis and document review. Legal Outsourcing 2.0 provides a secure managed document review solution that meets your needs. Our solution is more secure, better quality and offered at a lower price. Redundantly controlled by bio-metric assess.. Monitored by a digital camera system. Data security as data stays with client, viewed remotely using “dumb” computers. Work overseen by expert NY licensed attorney at India production center. Best ratio of onsite US legal talent to Indian legal talent in the industry. Our all in pricing is about half of the price of performing the services in the United States and generally about twenty to thirty percent lower than other India-based providers. The legal industry is changing and Legal Outsourcing 2.0 is at the forefront of that change. We work with leading technology innovators to find solutions that bring efficiency to legal operations. We not only work with AI solutions, we are employed by AI companies to help create the solutions. We are creative, technology-driven, change agents. Need the latest legal AI solution? We have it. Need help creating your own legal AI solution? We can do that too. Need to set up a dedicated team of lawyers overseen by an onsite US lawyer? We have you covered. Want a trained offshore document review team to supplement your talent? We do that. Troubleshooting a solution for your law firm or legal department and need some help? That’s what we do. 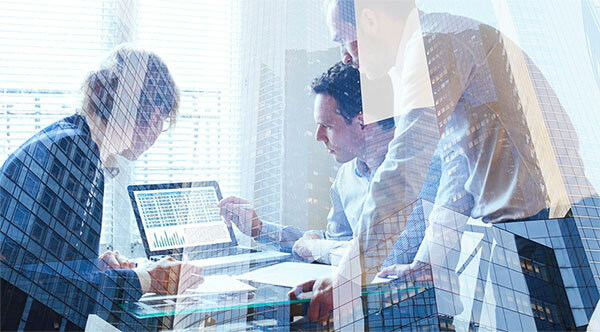 Legal Outsourcing 2.0 uses AI-enabled solutions to slash the time and cost of extracting data from contracts and to reviewing, analyzing and/or redlining contracts for clients. As to our AI contract extraction solution, we extract data from contracts, purchase orders, master service agreements, etc. to permit the information to be efficiently uploaded into contract management software programs and become actionable information. As to our AI contract analysis solution, we analyze, compile or redline and return contracts to clients, often comparing the contracts to our clients’ own best practices and playbook. 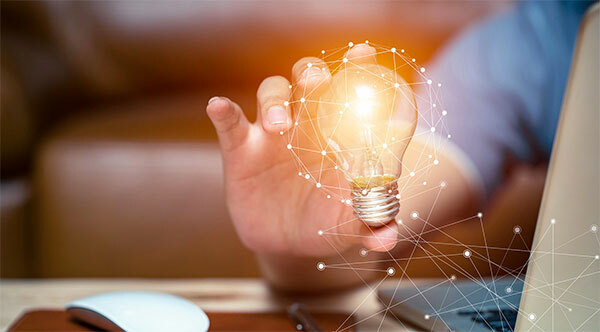 The time to perform these tasks using our solution is reduced by about two-thirds and the price is about half of the cost of performing the tasks without the use of AI. Legal Outsourcing 2.0 welcomes the opportunity to compete on price while delivering superior quality.